So, assuming humans received some permanently obvious representation of a talent that is a large part of who they are, what would yours be, and for what talent? Personally, I think mine would either be a broad-edged pen for my love of calligraphy, or a stalk of snapdragon flowers which I seem to have a knack for just getting to spring up and bloom anywhere I find sunny soil. Mine would probably be a silver gear. I am very good with working with gears and analyzing how they function. Mine would be a troll face because irony is a *****. No one will understand this as it is way too meta. Oh yes, knight, are you saying that adorable pony would be your mark, or are you saying you'd be a blank flank? Well, knight is my personal OC...so I'd be a blank flank. 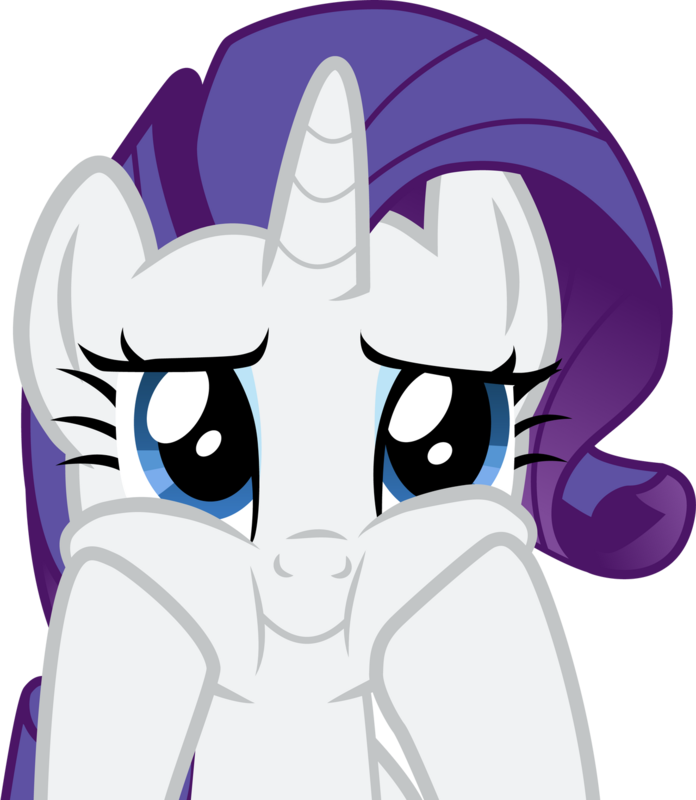 *Jokingly points and laughs that you're a blank flank, then apologizes, then tackle hugs profusely. * ... or something. I... I would have the three stars of Orion's Belt, to represent my honor. Or maybe a shield with a star in the middle to represent my need to protect. Then it could also be one that is more subtle, like a nebula that fades into my skin to represent the fathoms of my thought and the dreams I have. Or maybe... Nothing. A blank flank for I am too complex to be shown in a single mark. You're adorable by the way. Probably a rainbow colored quill, because my mind is almost always thinking of some crazy new story. I'm honestly not sure. Maybe something related to marksmanship. I'm a pretty good shot. Won my commander's parking spot for a week because of it. You know how in the show it's an involuntary thing, well mine in-voluntarily ended up being a ribbon with multicolored puzzle pieces inside of it. For me I think it would be a book. First off I love to read, which is one of the more obvious reasons. But I also like to create my own stories, even if there almost exclusively told in my mind. And I love to give and store information, often I find myself being the one spilling out random facts and answering peoples questions. I guess my mark would be one of an unfinished book, one page full and one empty symbolizing them unwritten parts of my life. I guess my mark would be one of an unfinished book, one page full and one empty symbolizing them unwritten parts of my life. Deep :0 That would be a really cool cutie mark to explain to everypony though! Mine would be a sun with a smiley face in it. Not too much like Celestia's, or Cherilee's smiling flowers. Just a simple reflection of my simple nature; smile, have fun in the sunshine, and don't worry about stuff. Maybe I'd put a little ribbon on it to make it more girly.